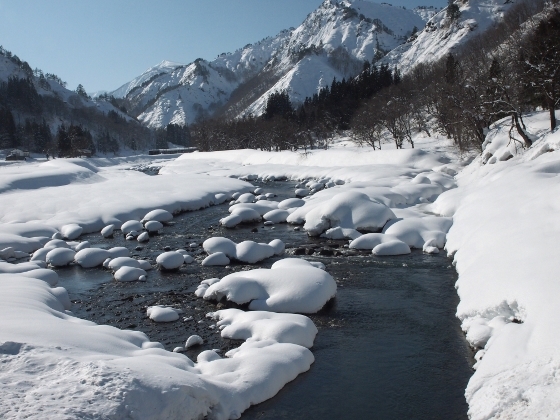 Tadami Town gives us the finest deep white snow scenery in this time of year. 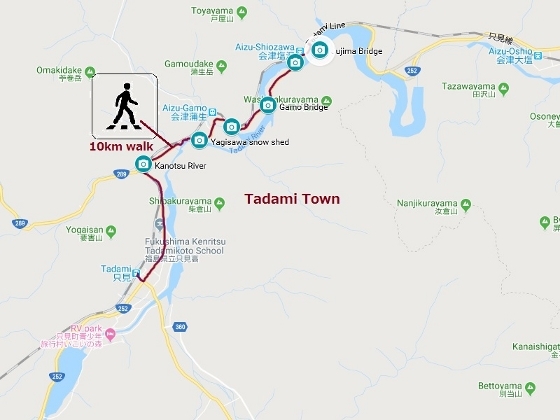 Today, I walked from Shiozawa village to JR Tadami Station along the national R252, which was mostly along the Tadami River. 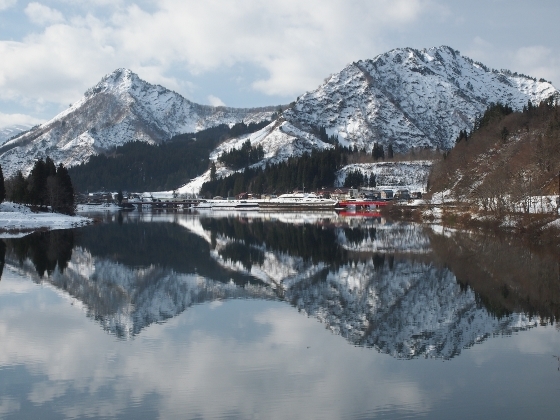 The route, which was about 10km long, showed me fantastic snow scenery along the way with snow-capped surrounding mountains. 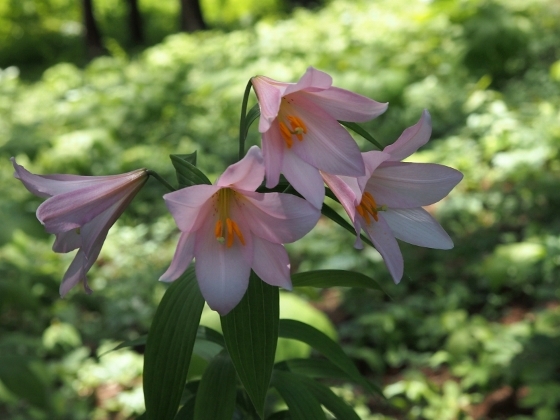 Photo above was one of them, viewed from the sidewalk of Yagisawa snow shed. A mountain in the back was Mt. 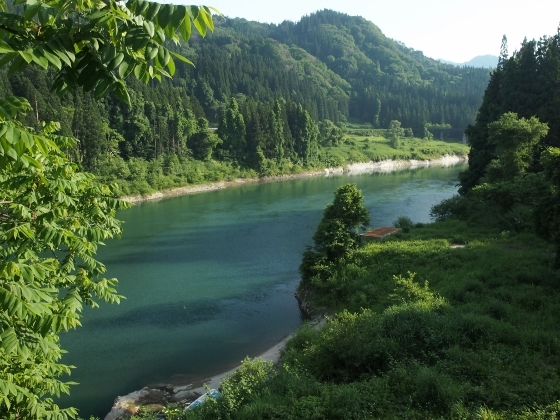 Asakusadake (1585m), one of Best 100 Mountains in Japan, and the river in front was the Tadami River. Early this morning I took a train from JR Koriyama Station to Aizukawaguchi Terminal of JR Tadami Line. 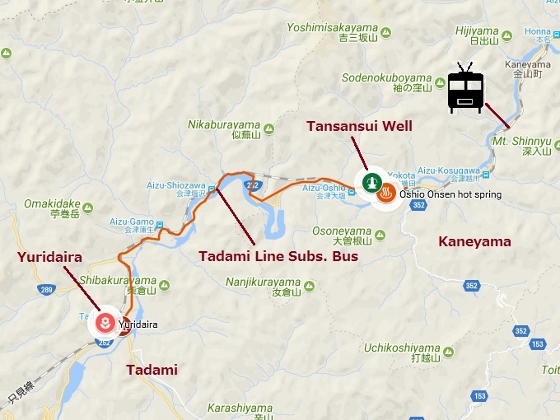 Then I changed to the substitute bus service operated by JR, because train operation for this section was still suspended, and got off at Aizushiozawa bus stop. The train operation is scheduled to resume by the end of FY 2021. Some other views which captivated my eyes were shown below in the order along the way. Please look at the map in the bottom for each location. 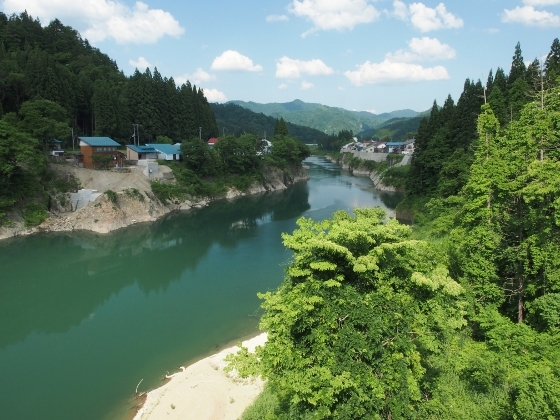 Picture above was a view from Jujima Bridge which was a few minute walk from the bus stop at Shiozawa. The mountain in front was Mt. 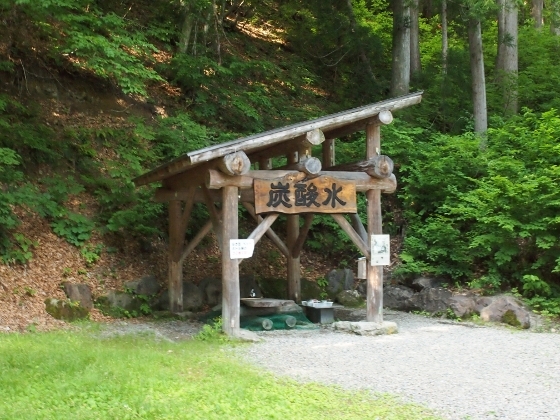 Gamo (828m). 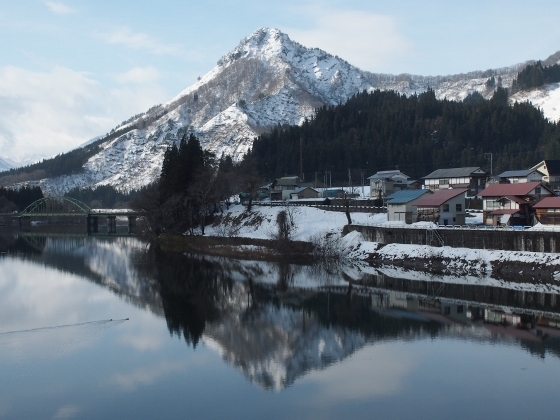 Picture above was a view from Yoriiwa Bridge, which was 10 minute walk from the first destination, showing the same mountain. 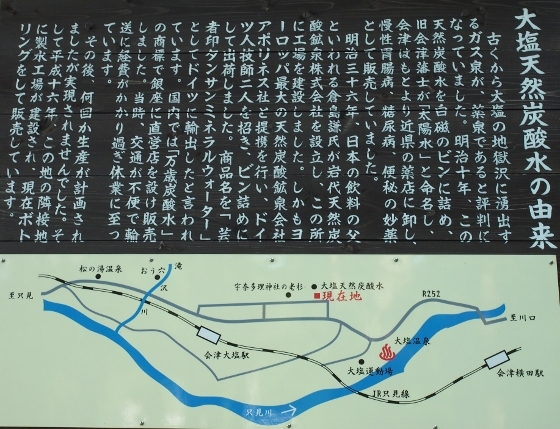 Picture above, which shows the Tadami River, was a view from Gamo Bridge which was another 30 minute walk from the previous one. 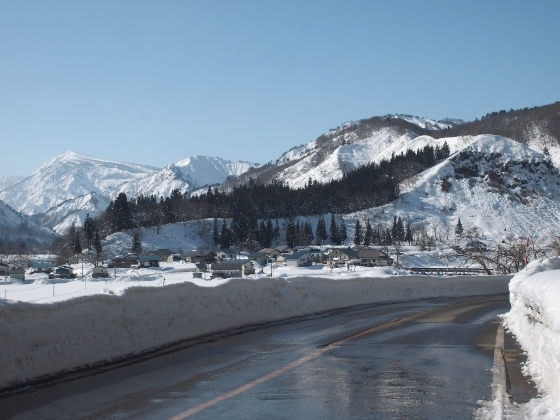 Picture above shows typical scenery along Route 252 in Tadami Town with snow walls on both sides. 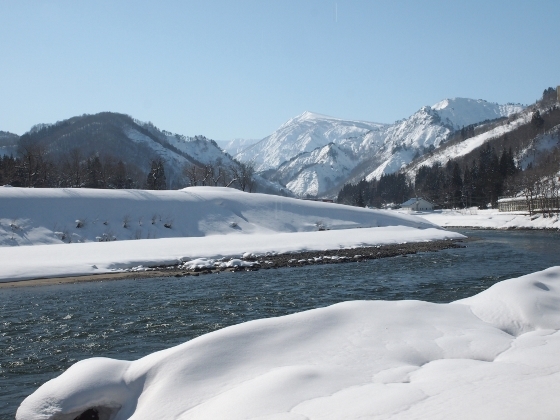 Picture above shows the snow-capped Kanotsu River with mountains in the back. 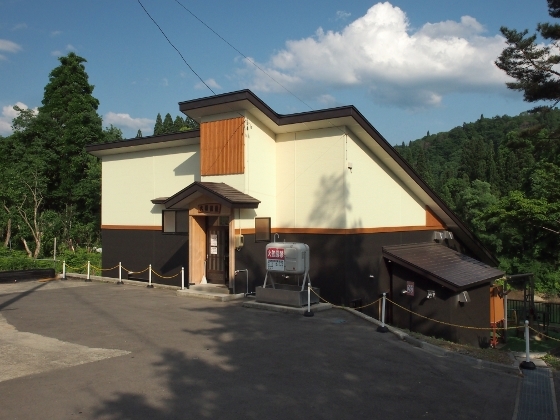 The location is 1hr walk from JR Tadami Station. 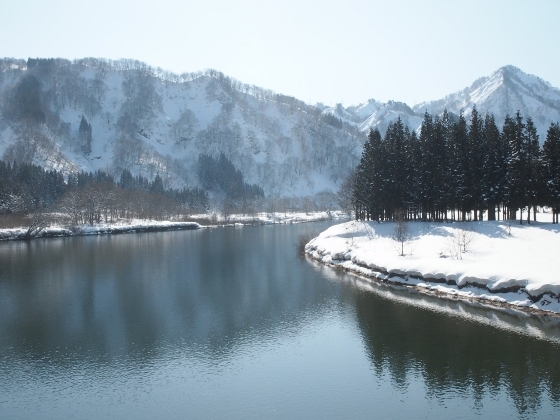 Today was a clear early winter day thanks to high pressure system moving over Fukushima from the west. 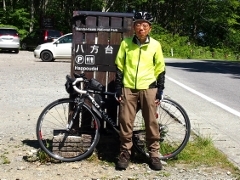 I visited Shiozawa district of Tadami Town, where the Tadami River widened due to Taki Dam downstream. 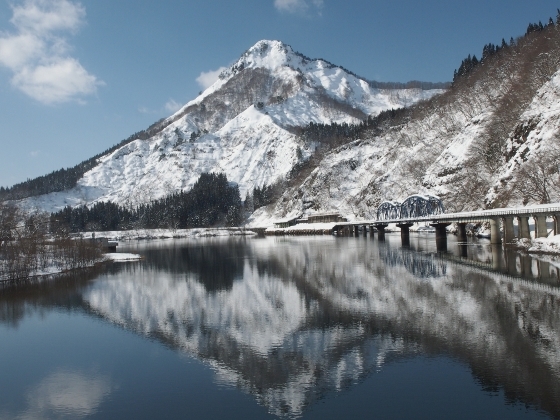 Photo above shows lightly snow-capped Mt. 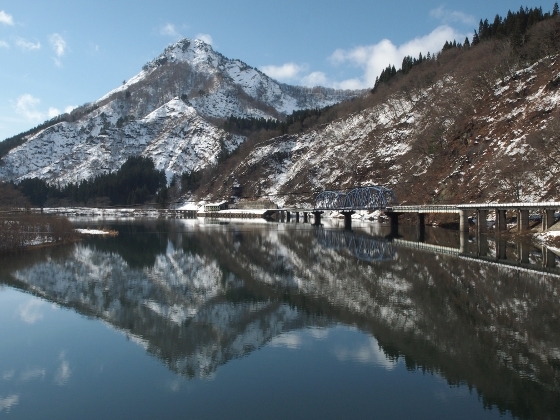 Gamo being reflected on the quiet Tadami water with JR Tadami Line track seen on the right. 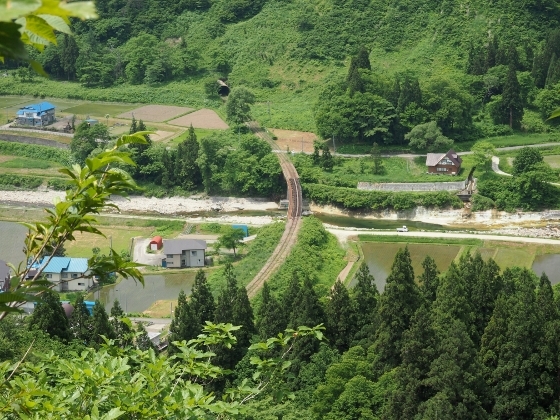 The train operation in this section is still suspended affected by the heavy flood disaster 7 years ago, but is expected to resume within a few years. 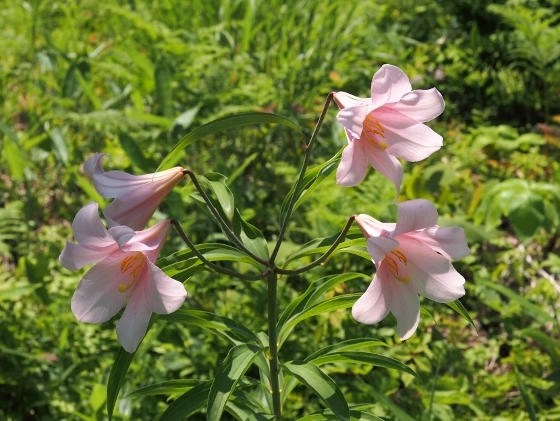 The photo was taken from Yoriiwa Bridge. 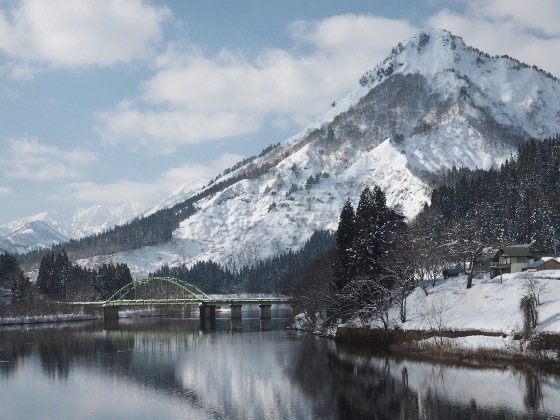 Here is another similar photo taken from nearby different bridge called Jujima Bridge. 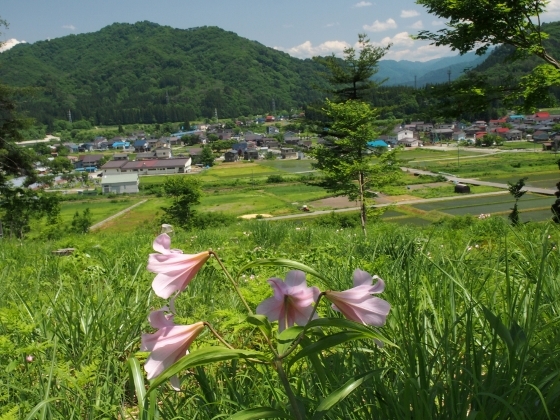 You can see houses of Shiozawa hamlet on the right. In order to get to Shiozawa village this morning, I first took JR Tadami Line train from Aizuwakamatsu Station. 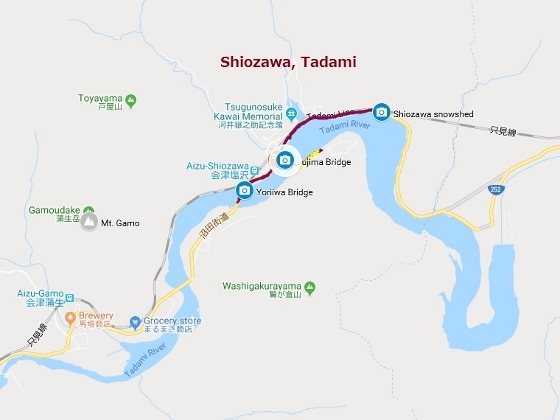 Then at Aizukawaguchi terminal I changed to JR substitute bus service and got off at Aizushiozawa bus stop (instead of train station) in the center of Shiozawa district. 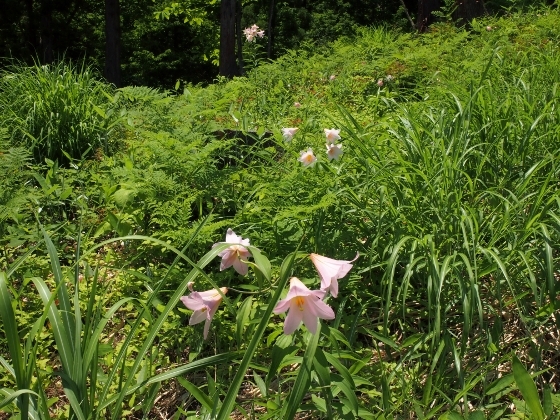 On the way, at the exit of Shiozawa snowshed, fantastic view suddenly appeared as shown above. The neighborhood was a place of swan migration every winter. Local people said they already sighted several swans this season. 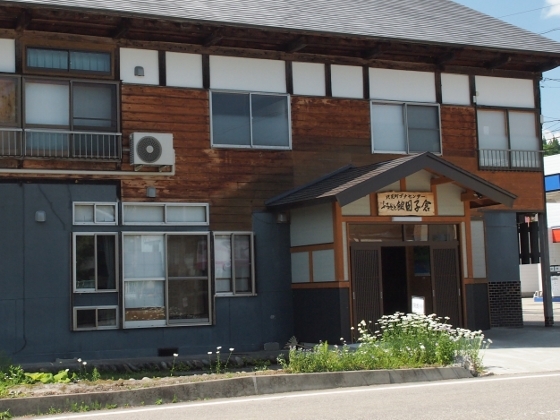 Aizushiozawa bus stop was located just in front of Shiozawa Post Office. On the way back, as I had about an hour to wait for the next bus and it was cold outside even in the daytime, I waited inside the warm post office. 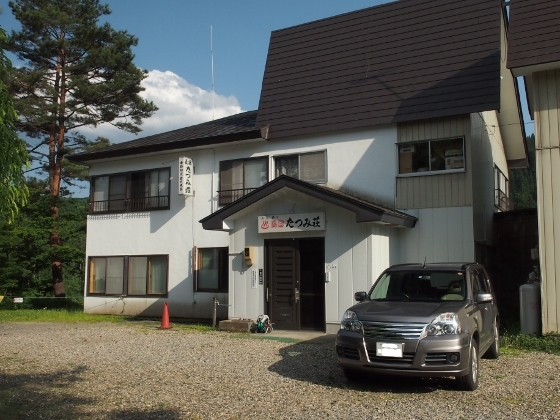 It was a small local post office with two staff members. 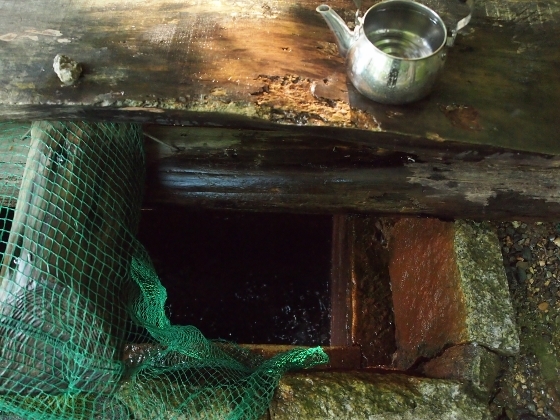 Even though local customers came one after another during the time, they kindly welcomed me as a tourist from outside Tadami offering tea and foods.